Fronius is expanding the range of functions of its intelligent TPS/i Robotics power source. 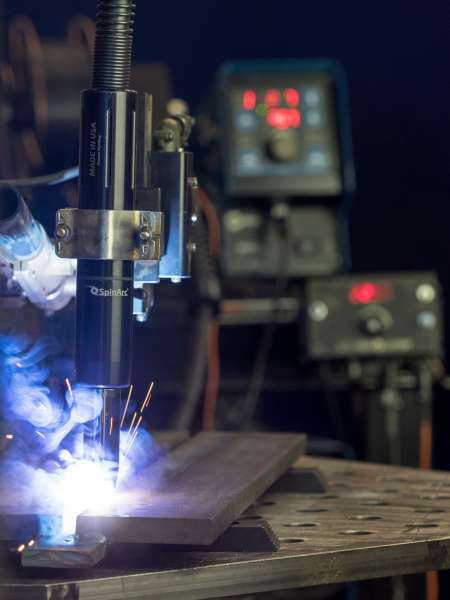 This system, which is specially designed for the requirements of robotic welding, can now be equipped with the extremely stable Cold Metal Transfer (CMT) welding process using a new additional package. 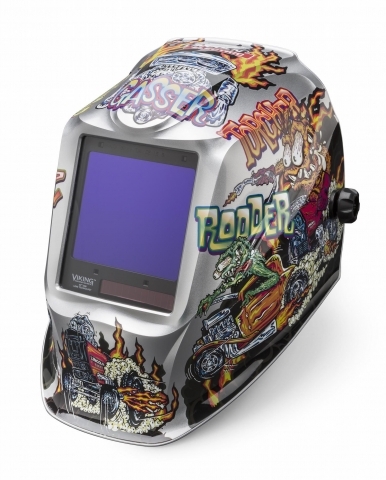 Classic hot rod cars inspired Lincoln Electric’s latest helmet design in its Viking 3350 Series, the Hot Rodders concept. 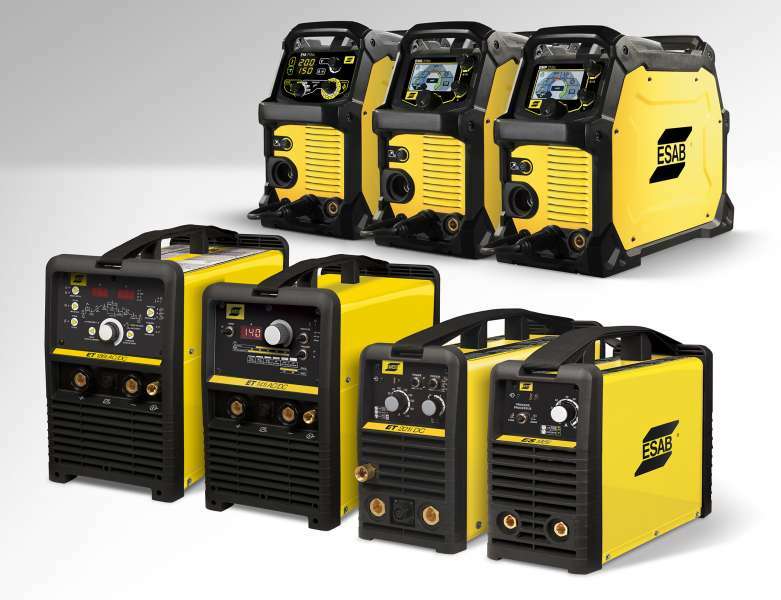 ESAB Welding and Cutting Products' Renegade ES 300i Stick/TIG welder is in stock and available for purchase through traditional and online welding distribution outlets. The inverter-based Stick/TIG machine offers extreme power in a compact format: it weighs 33 lb, measures 12.6 x 7.8 x 18.11 in. and produces a top output of 300 amps at 40 per cent duty cycle. Lincoln Electric has introduced a lightweight and portable contoller and wire feeder for orbital welding, the APEX 30M. 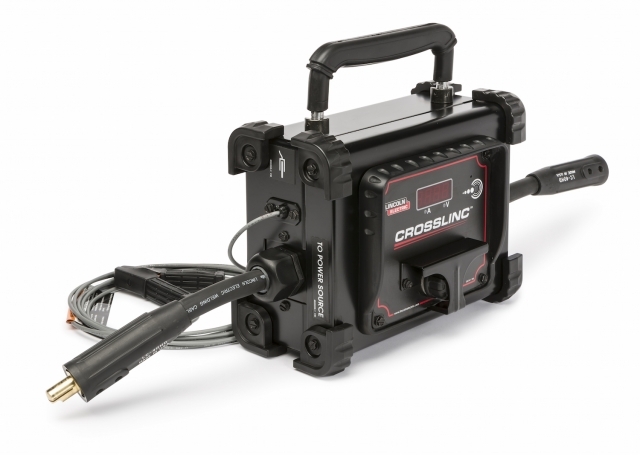 Lincoln Electric's new CrossLinc Remote allows operators to adjust welding settings at the arc, including current for stick and TIG welding or voltage on select wire feeders. 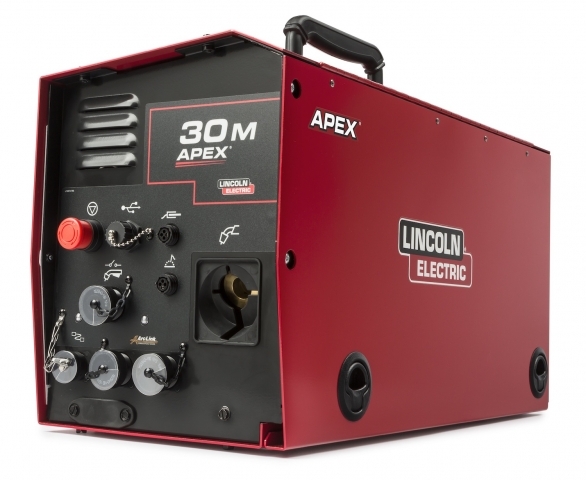 Lincoln Electric has introduced the Apex 30M mechanized controller for orbital welding that offers digital control and wire feeding in a single unit. 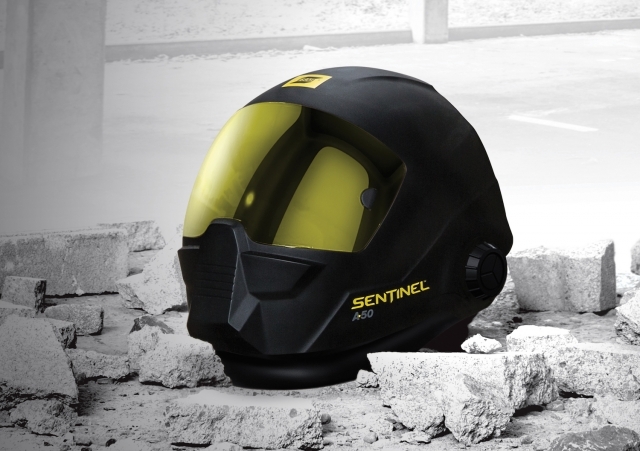 ESAB has developed a new automotic welding helmet that incorporates ergonomic headgeaur and adjustablity to increase productivity, functionality and useability, claims the company. 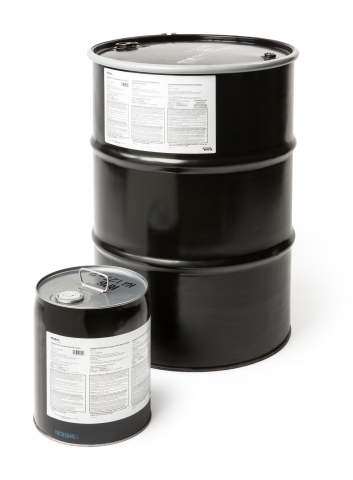 Lincoln Electric’s RP6 Weldable Rust Preventative Fluid, a new, innovative oil-based fluid, provides up to six months of indoor corrosion protection by preventing rust on ferrous metals, while not adversely impacting the welding process, claims the company. 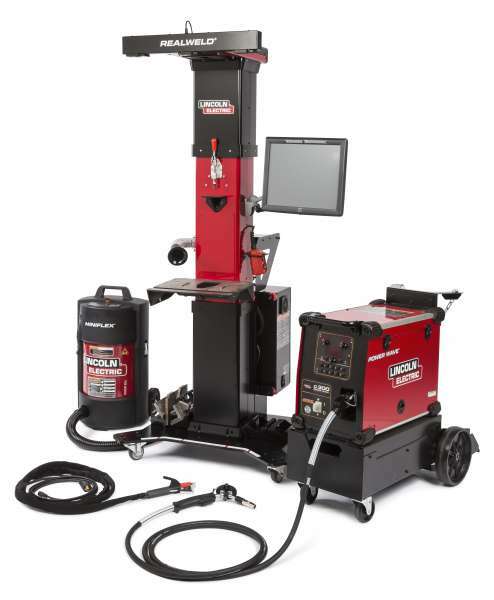 Lincoln Electric's RealWeld Advanced Trainer gives students and prospective employees a live-arc, multi-sensory learning experience that merges actual welding with advanced motion tracking technology. 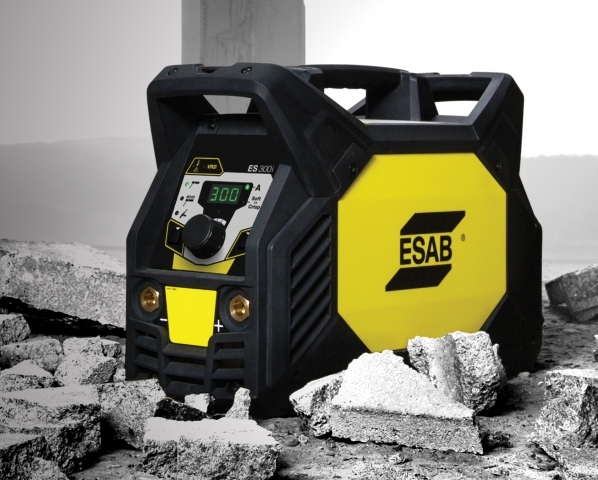 ESAB has expanded its line of portable inverters for multi-process, TIG/stick welding. 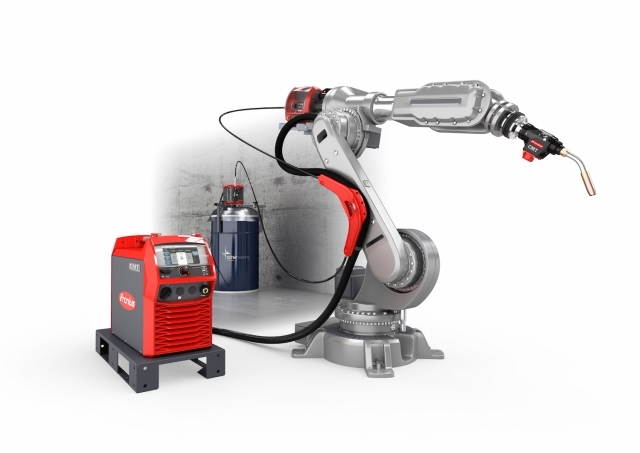 Its Rebel welders now include a new MIG-only model (Rebel EM 215ic) and MIG/Stick model. The new models will be showecased at FABTECH 2016. 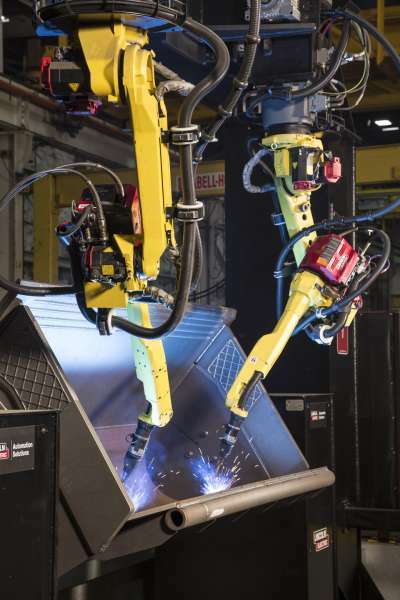 Lincoln Electric's advanced welding technologies will be on display at FABTECH 2016. This year, Lincoln Electric has two locations: North Hall N5200 for welding and training needs and Central Hall C29047 for cutting and forming operations. 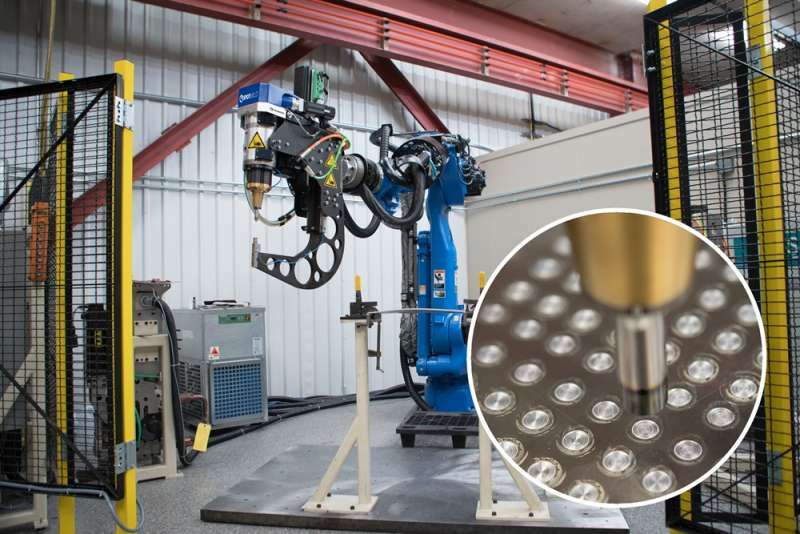 Coldwater Machine Co.'s SpotMeld is a robotic joining system with new automated tool change capability. Abicor Binzel's new ABIMIG SpinArc is designed to create a more consistent weld, claims the company. 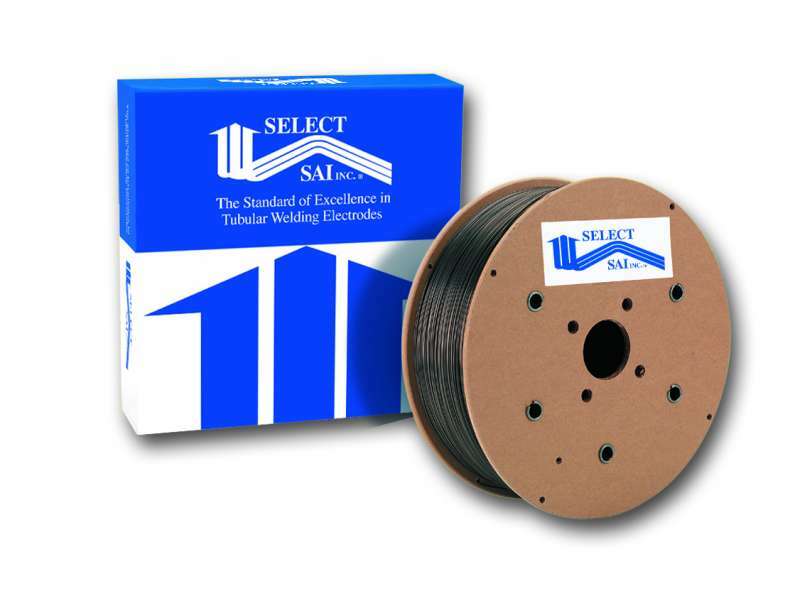 Select-SAI Inc. introduces a superb all-position, flux cored, gas-shielded electrode that is specially developed to maintain tensile strength and high toughness at low temperature after long or repeated post-weld heat treatment. 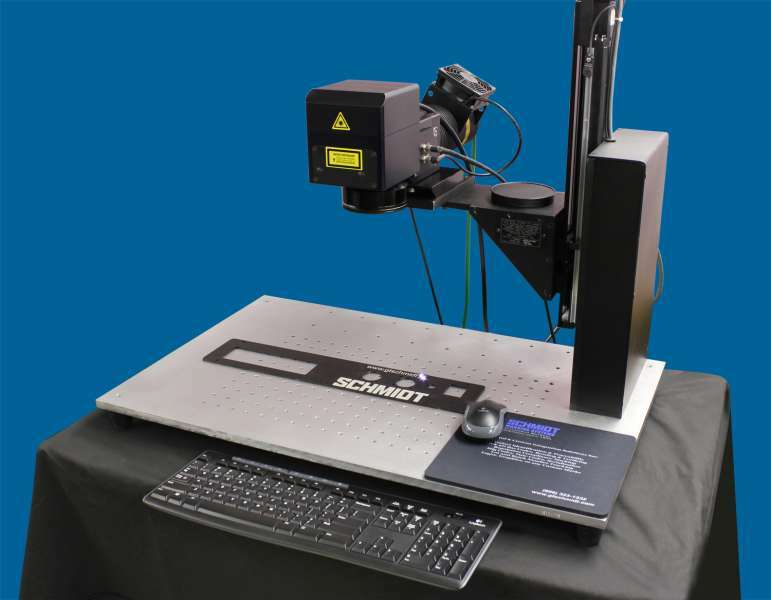 Schmidt's Class IV laser is designed for larger part marking applications that make enclosing the laser impractical. 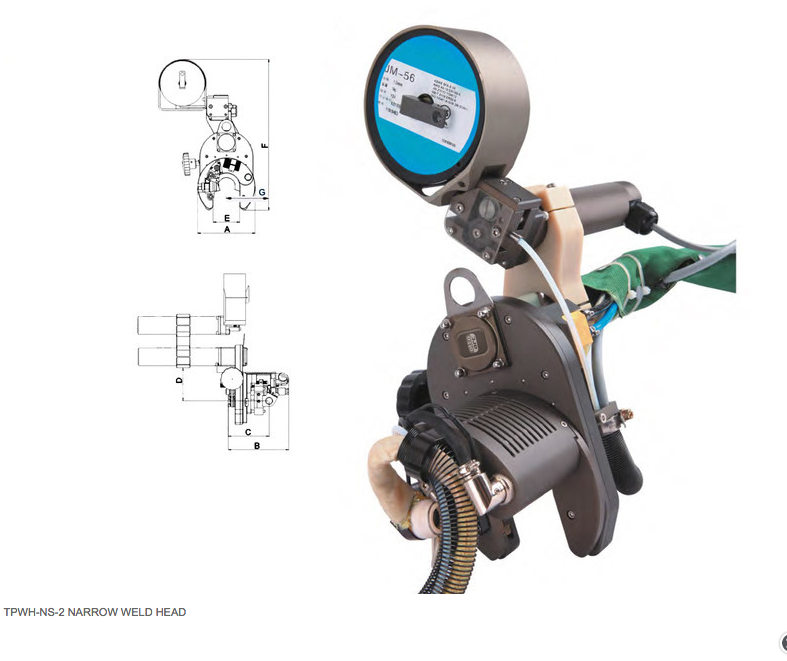 Otto Arc System's TPWH-NS-2 is a narrow weld head designed for tube to "U" shape (return bends) TIG welding. Batteries and battery packs have become an integral part of everyday life, in response to the ever-increasing demand for portable electronic devices, cordless power tools, energy storage, and hybrid and EV cars. This in turn, drives the need to manufacture batteries and battery packs that meet the quality and production requirements for these products. 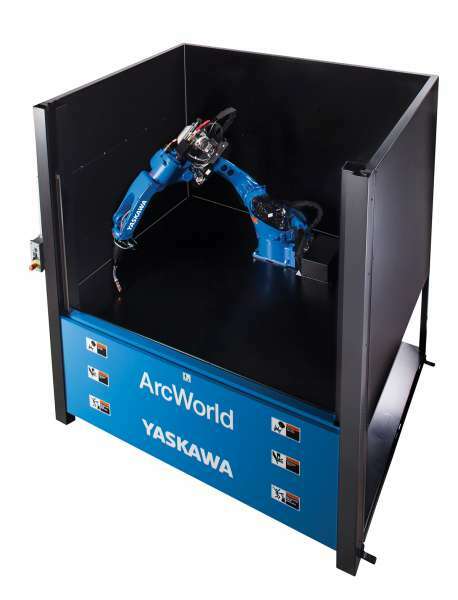 Featuring one station with a welding table suitable for customized part fixtures in an extremely compact footprint, the ArcWorld C-30 workcell is an affordable solution for the welding of small to medium sized parts that are typical in many job shop applications, says Yaskawa Motoman. 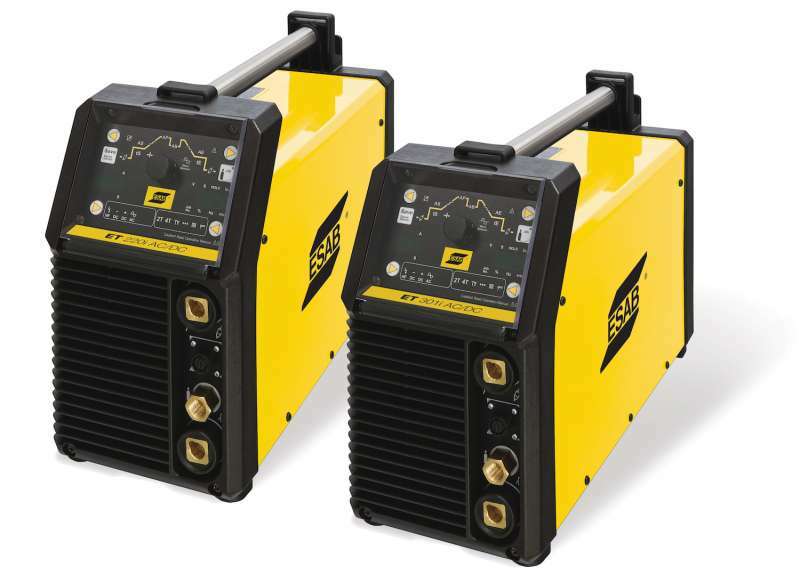 ESAB's new ET 220i AC/DC and ET 301i AC/DC inverter-based welding systems offer users full digital control of the TIG (GTAW) and stick (MMA/SMAW) welding arc, input power flexibility and lightweight portability, says the company. 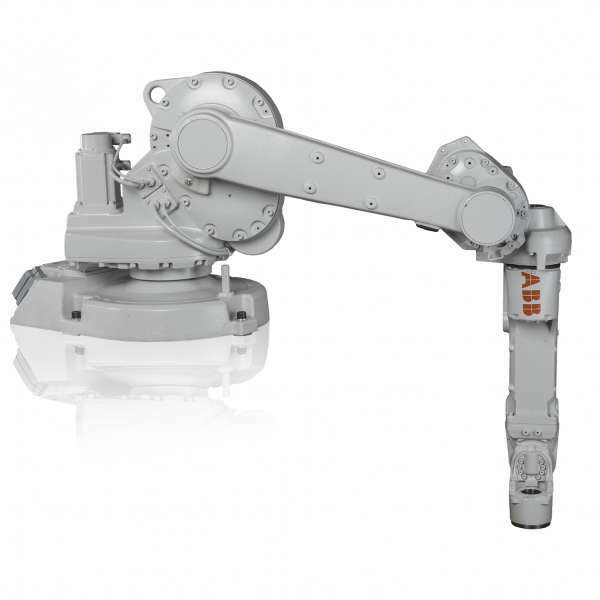 ABB Robotics has introduced the IRB 1660ID, its latest compact robot for arc welding and machine tending applications. The most versatile robot in the mid-size class, according to ABB, the IRB 1660ID’s Integrated DressPack design makes it easier to program and simulate predictable cable movements than standard robots with externally routed cables.